Last week the 2012 shortlist for The Frank O’Connor International Short Story Award was announced. As I looked at the description of the six nominees, I asked myself a question I have been asking myself for some time. Why don’t we read more short stories? The answer to this question puzzles me because in today’s world of bite size news and everybody rushing everywhere, short stories should provide a solution for those so time poor they don’t have time to bury themselves deep in a novel. Yet, it is very rare that one sees collections of short stories on best-seller lists. I sometimes wonder if the reason for this is the fact that a novel allows us a possession of its’ world for a bit longer, while a short story might be over in just a few minutes. I have always loved short stories, as they remind me of reading tales as a child. I also greatly appreciate the talent required to create a complete world or develop a character in such a short space. Some of my absolute favorites have been Alice Munro, Mavis Gallant, Italo Calvino, Luis Sepulveda, Haruki Murakami, Janet Frame and William Trevor. But I think my list is going to get a bit longer as I consider this year’s short list for this prestigious short story award. I have to admit that some of the names on it are unknown to me but I think all of them sound really interesting. 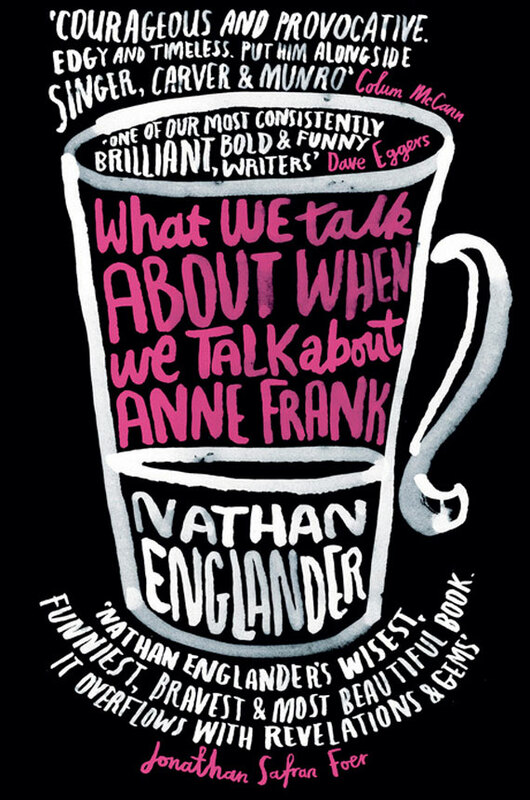 Nathan Englander and his new collection called What We Talk About When We Talk About Anne Frank seems to be favored to win. I have not read it yet but I did read his first collection For the Relief of Unbearable Urges a few years ago and I was really impressed. His very personal style that mixes humor and absurdity with some very serious topics is unforgettable and will make you think of the human experience in a very different way. If you want to know more, watch this very enjoyable video of Nathan Englander talking about his stories. There is another author on this year’s list that I have just discovered. He left me in absolute awe of his boundless imagination. His name is Etgar Keret. His new collection called Suddenly a Knock on the Door is a compilation of some of the wackiest stories I have ever read but I just loved them. There were times when I was laughing out aloud only to pause suddenly and realize that I was laughing at things that we all do every day. You can watch an interview with Keret that will give you a little more insight into his writing. I have not read the other four collections and I am not hugely familiar with these authors but they all sound fantastic. 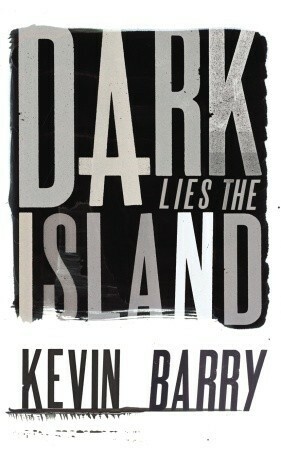 Dark Lies the Island by Kevin Barry has already collected a few awards and is firmly on my “to read” list. He has been described as “musical and foul-mouthed, melancholy and savagely funny”. “The stories range from horror to comedy to near-tragedy, but he never does maudlin: there’s an oft-unwarranted and gleeful optimism in the midst of his characters’ dreadful lives that makes you grin…” (Bookmunch) Kevin Barry talks about this book and his favorite ale in this not to be missed video . There must be something special about New Zealand readers because they have had a collection of short stories on their best seller lists for weeks. That collection is The Trouble with Fire by Fiona Kidman. 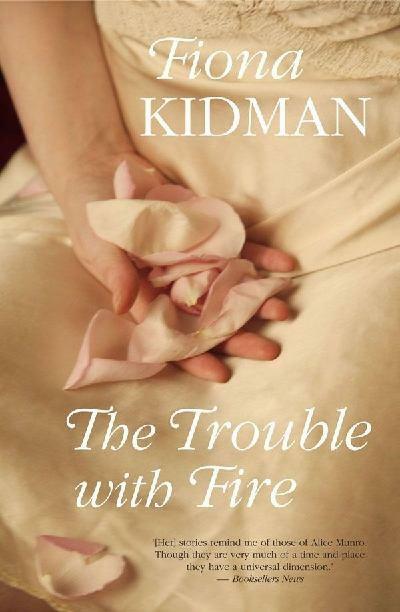 “In Kidman’s hands fire becomes a potent and magical symbol threading through her narratives as she sets about illuminating the domestic lives of ordinary New Zealanders…” (The Lanfall Review Online) For more details click here. 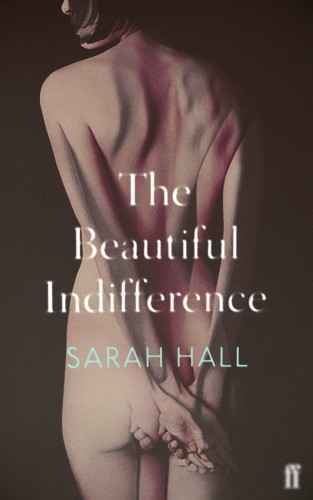 The Beautiful Indifference by Sarah Hall. This author is also on my “must read” list as she has been previously nominated for The Man Booker Prize and she is hailed as one of the most extraordinary writing talents in Britain. After reading this quote; “These stories constantly thwart one’s dramatic expectations – and are all the more dramatic for it … This prose, particularly when used to convey the bleakness of the Cumbrian landscape, is wonderful … She does darkness so very well.’ (The Times) has definitely moving her to the top of the pile. You can read more about her book here. 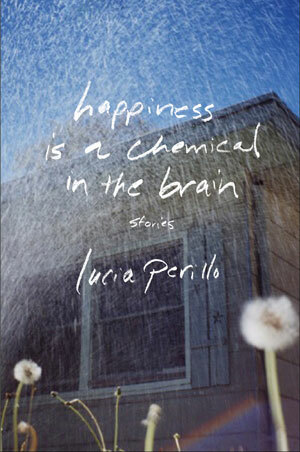 Happiness is a Chemical in the Brain by Lucia Perillo. Perillo is already an award-winning poet. She is deeply rooted in the natural world which she does not sentimentalize, and she creates “characters with grit and survival instincts, but ones who ask, “What was sadness, after all, but the fibrous stuff out of which a life was woven? And what was happiness but a chemical in the brain?” (Kirkus Reviews) I look forward to reading this collection soon. Click here for more details. The winner of the 2012 Frank O’Connor International Short Story Award will take home €25,000 on 5th of July. If you have never tried short stories before here is your great chance to get hooked for life. After all don’t we all know the universal truth that quality is better than quantity.